Sorry A Quiet Place, there's a new family in the neighborhood. You are going to hear the word “original” a lot in this week’s report. Before we get to that though, this weekend is another example of repeating how often tracking companies are bad at predicting blockbuster openings. 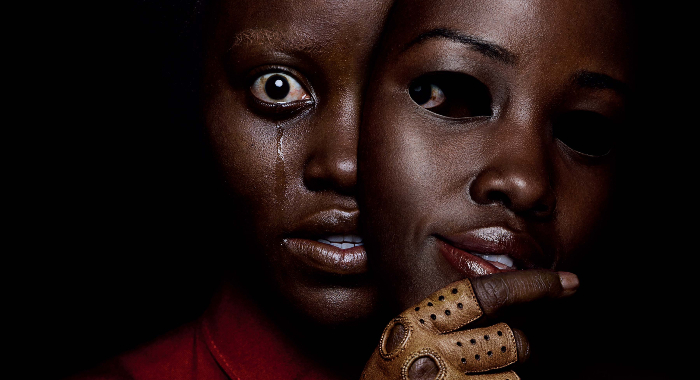 The will of moviegoers goes beyond what can be deduced on social media and they really wanted to see what Jordan Peele had in store for them after breaking the bank and winning an Oscar for his directorial debut, Get Out. In short, we need to talk about Us. Us has already doubled Get Out’s $33.4 million opening. A good start indeed. 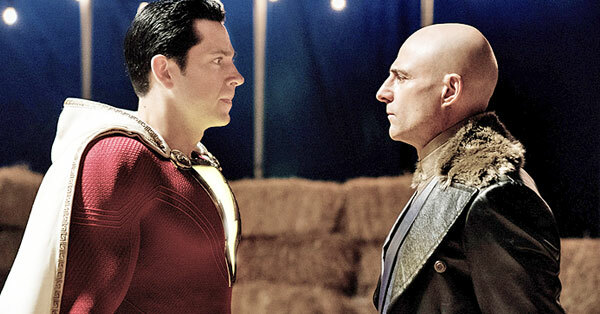 It is the 142nd film to open with $65 million or more. Of those previous 141 films, do you know how many failed to reach the $176 million earned by Get Out? Six. (Fifty Shades of Grey, Halloween 2018, Fast and Furious, Quantum of Solace, X-Men: Apocalypse, 2012). That is already 95.7% in favor of Us besting Get Out’s total. 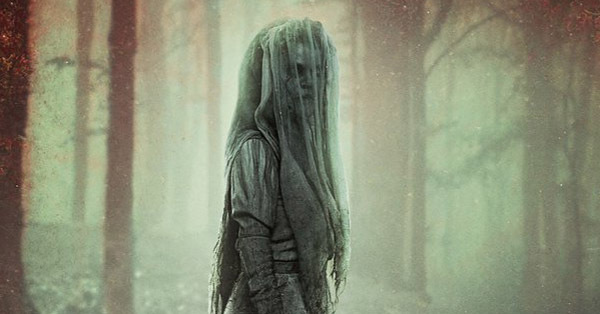 The number to watch next week when Dumbo knocks Us back to second is whether its second weekend is over or under $28 million. 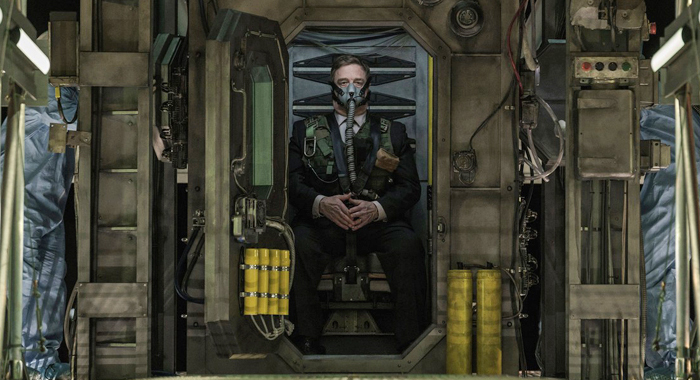 In its second week, Focus Features’ Captive State could not remain in a Top 10 where four finishers made less than $2 million this weekend. That is because it took an estimated 70.7% drop to only $918,000. 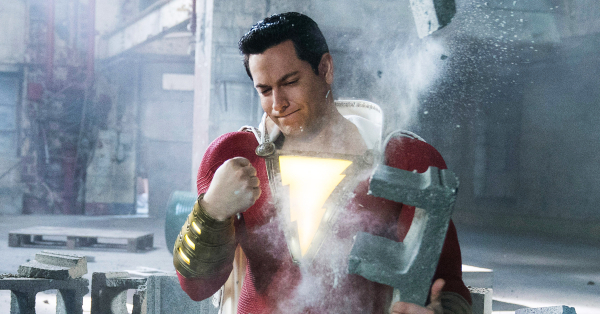 The $25 million production that has grossed all of $5.2 million in 10 days of release is the second film of 2018 to have a 70% drop or higher. (Replicas fell 81.5%.) 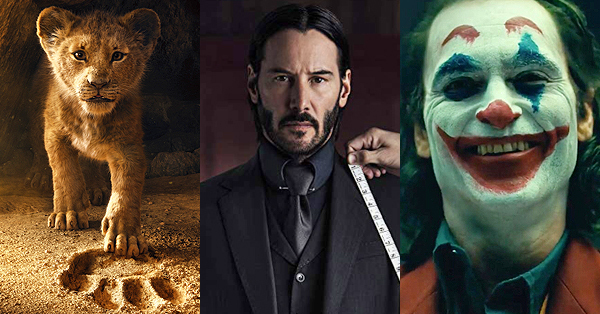 In 2018 there were six wide releases that dropped as much in their second weekend – Mortal Engines, Assassination Nation, Gringo, Super Troopers 2, Kin, and Once Upon a Deadpool. 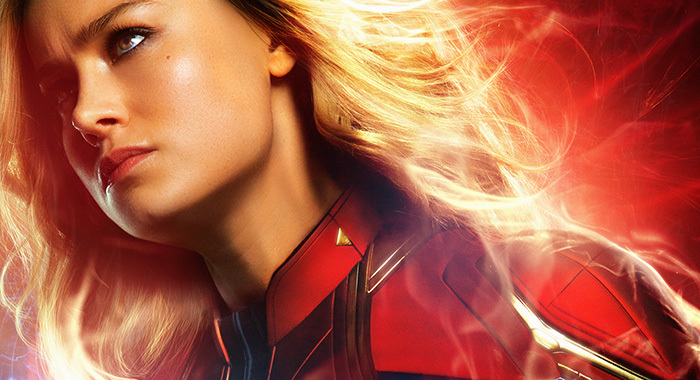 One film already carving its path amongst the all-timers at the box office is Captain Marvel. With another $35 million this weekend its total stands at $321 million, the 21st-best total for a film after 17 days of release. 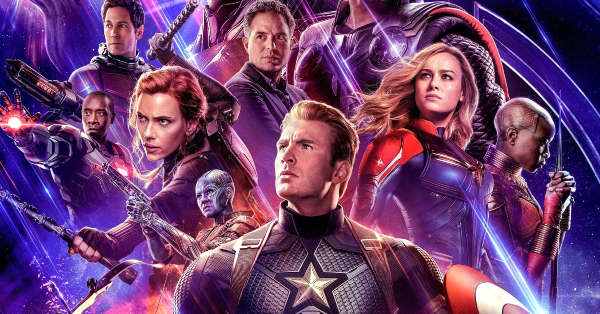 Its worldwide total currently stands at $910 million – or – the 7th highest-grossing film based on a Marvel property ever. Among other victories in the Top 10 this week we have How To Train Your Dragon: The Hidden World, which is up to $488 million worldwide, just $6 million behind the original (which is still the series’ domestic champion with $217.5 million.) If estimates hold on A Madea Family Funeral it will officially be the third highest-grossing film of Tyler Perry’s directorial career. Finally while the numbers are not giant for Five Feet Apart, a 34% drop from last week means the $7 million production has now grossed over $26 million and should get itself at least over $40 million when all is said and done. One of the biggest bombs of 2018, nevertheless, opened to no. 1 this weekend. 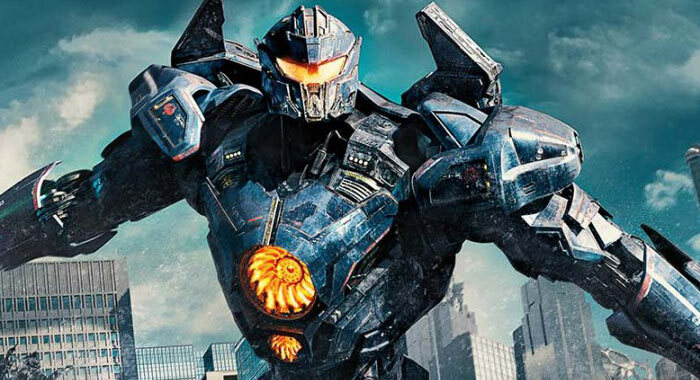 Pacific Rim Uprising began with $28.1 million and later finished with just under $60 million total domestically. Black Panther was finally knocked back to second place with another $17 million as it had amassed over $631 million after six weekends. Also opening with Sherlock Gnomes ($10.6 million), Paul Apostle of Christ ($5.1 million), Midnight Sun ($4 million) and Steven Soderbergh’s Unsane which missed the top ten with $3.7 million. Leading the per-theater-average charge was Wes Anderson’s Isle of Dogs ($60,011 on each of its 27 screens for $1.62 million.) Fifty Shades Freed also managed to finally cross the $100 million mark. 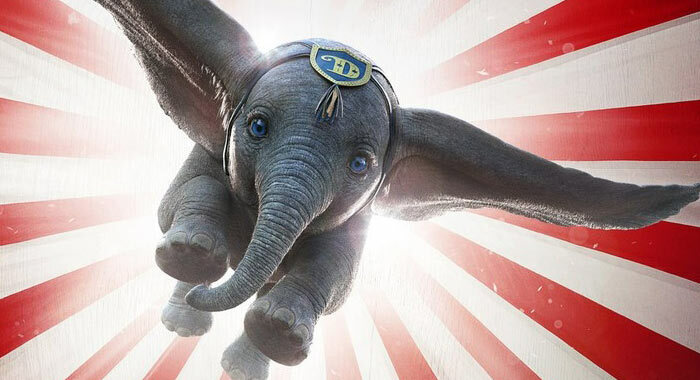 Disney releases the first of their 2019 live-action remakes with Dumbo. Tim Burton’s 2010 adaptation of Alice in Wonderland was the biggest success of his career and Dumbo could very well end up being his second highest global success. Also opening wide is PureFlix’s abortion drama, Unplanned, the first “R”-rated release for the Christian-based company. Finally, Neon releases Harmony Korine’s The Beach Bum with Matthew McConaughey.